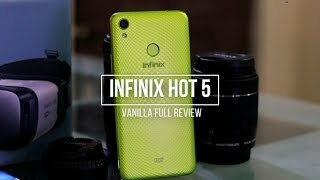 The hot 5 Mobile Phone is manufactured by INFINIX and was added around July 2018 and is part of the Infinix Hot 5 series. 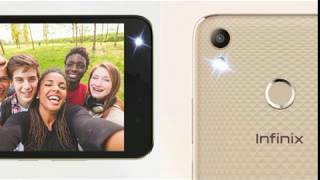 This version of the Mobile Phone comes in Color : Gold , Capacity : 16 GB , Band : 3G , Display Size : 5.5 Inch , Sim Cards Slots : Dual Sim , Special Features : Touch Screen , Special Features : External Memory Card , Special Features : NFC , Device RAM : 2 GB. 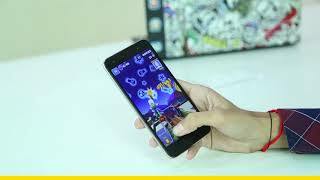 The model comes in 22 other variations including combination of 3G, LTE Band , 16 GB Capacity , Gold, Black Color , 2 GB, 1 GB Device RAM , 6 Inch, 5.5 Inch Display Size , 1.5 GHZ Processor Speed GHZ , Dual Sim, Single Sim Cards Slots , Touch Screen, Flip phone, External Memory Card, NFC Special Features. 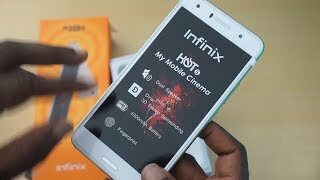 The best price for the Infinix Hot 5 in Nigeria is ₦ 39990 sold at Jumia and available with free shipping and delivery within 1-6 Days (Fashion Items) 3-8 Days for other products. By comparing prices and buying from the cheapest store you can save up to 27% or ₦ 15010. 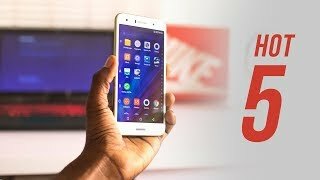 Infinix Hot 5 - Is it Worth it? 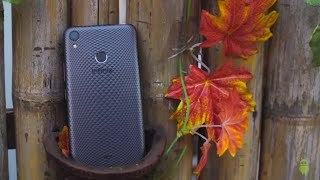 - Unboxing, Review & Giveaway! 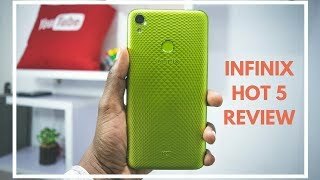 Infinix Hot 5 Review: One of the most affordable phones in the market right now, but is it worth it?